Office Carpet cleaning services in London and Surrey. At Office Cleaning 4U, our team have been providing commercial carpet cleaning services in London and Surrey for many years. Regular professional carpet cleaning is an important part of maintaining a clean environment for both staff and clients. Our carpet cleaning teams thoroughness is driven in large part by our understanding of how important it is to project the right company image. A cleaner office = A more productive office. As people we all react to our environment, clean and fresh smelling carpets in the office promote a sense of pride in those who work there. This in turn can lead to a more productive office. Over and above the feel good factor of working in a clean office, there are also huge health benefits. This is especially true for asthma suffers when taking into account the dust mites that build up in carpets. Regular carpet cleaning, extends the life of carpets. 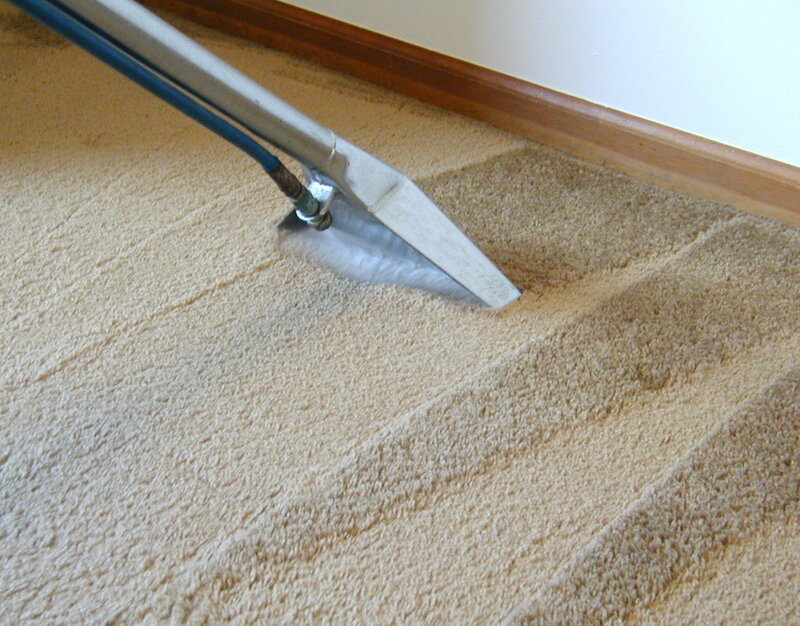 Our office carpet cleaning services can help extend the life of your carpets, in turn reducing the replacement costs. Most carpet manufacturers recommend carpet cleaning to be carried out every six to twelve months. This may be required more often in a very busy areas. This is most noticeable in an office's traffic lines where people are walking back and forth all day. Here the dirt builds up most, gets grounded in and the carpets pile get flattened. It is also worth noting that our office carpet cleaning technicians will take these traffic lines into account when developing your custom carpet cleaning programme. At Office Cleaning 4U we understand that your office needs to remain functional, whilst we are cleaning your carpets. From the outset, our team of carpet cleaners will work with you to ensure minimal disruption. Where possible we will perform our carpet cleaning services when your staff have left the office. We proudly use Prochem carpet cleaning products. Office cleaning 4U proudly uses the industry leading products from Prochem. Prochem have set the industry standard since 1968. They invest heavily into research and development, continually holding their place as one of the market leaders. Our office carpet cleaning staff, at Office Cleaning 4U, are professional, friendly and standing by to assist you. We are a reputable commercial office cleaning company. For office carpet cleaning Surrey call 07534 58 18 28.